Organising a Hen Do? Want to do something unusual and quirky rather than the stereotypical night out on the town which you’re more than likely forget the next day? We have the perfect idea for you. A hidden creative oasis in Shepherds Bush gives you the opportunity to create something beautiful which you can keep to make it a memorable party, the choice is yours. Pottery throw down Clay party 1 : This is a great fun clay party; wheel throwing and bisque painting all completed in one session. 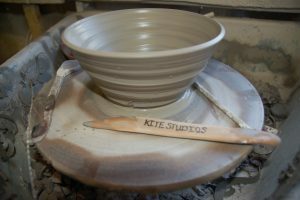 Once you have created your pot on the wheel you can glitter glaze it in order to take it away the very same day! 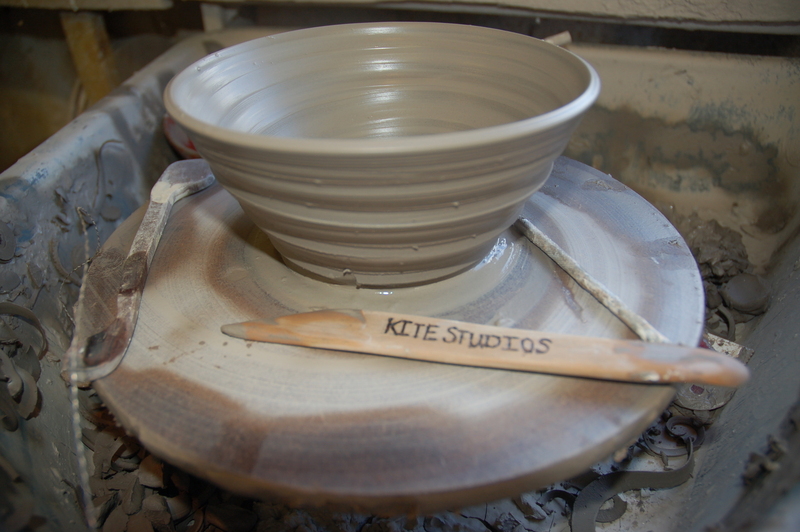 Price: £40pp (minimum 10 hens) This includes glazes, paints materials, staff assistance and kiln firing costs. Price: £50pp covering all costs (minimum 10 hens) : includes throwing on the wheels, painting, glazing, assistance from our potters and firing. We offer a picnic menu for an additional cost of just £5pp which includes sandwiches, fruit and snacks. You are more than welcome to bring your own refreshments.